The success mantra for any website’s higher ranking is the overall website structure. There is a structure for every website whether organized or disorganized. However, it all depends upon the developer regarding what structure would they be creating for the website. It is this structure for the website that determines how proficient SEO is it going to have. Here is a brief guide on how to create an organized structure for the website for better SEO and usability. The greatest strength for all those who are about to start a website from the scratch is that they can create a website complies by SEO guidelines. You will need to draft a plan for the website before creating pages in CMS. The best way is to create a hierarchy for the web pages. You will need to ensure that the hierarchy for the website is logical yet easy to use for both the crawlers and users. Each main category should be unique and distinct. Each subcategory should somehow relate to the main category under which it is located. You should make sure that the main categories are between two to seven, each of them being unique. Other than this, the sub-categories should relate to the parent category. Make sure that the sub-categories under each category is almost same i.e. if one category has 12 sub-categories, others should be having nearly the same number of sub-categories. The next most important thing in creating a website is the URL structure. For anyone who has religiously followed the hierarchy structure that we emphasized upon, things are going to get easier. 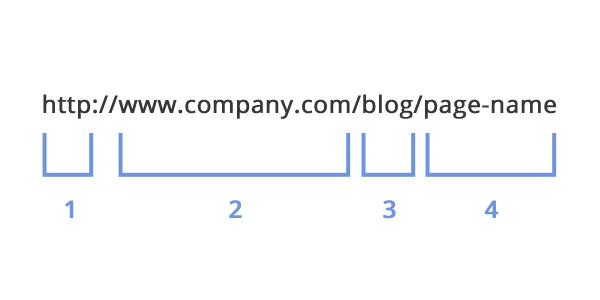 The URL structure will be following the hierarchy set by you. Once the navigation has been created, it is important that you keep the overall code simple. 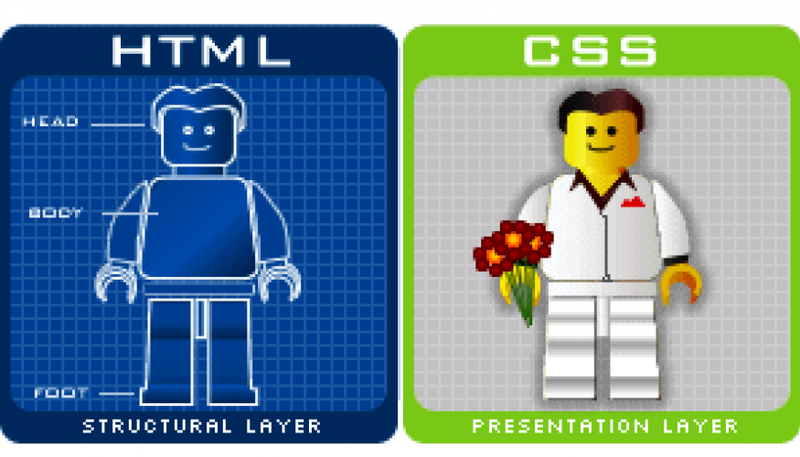 In this case, your saviors are HTML and CSS. Quoted as one of the safest approaches, these platforms do not restrict the crawler’s ability to explore the site’s URL navigation and hierarchy. It is important for the navigation structure to follow your site hierarchy, however, you need to make sure that the pages are not engaged too much within the website. Sites where the web pages do not dig too much are known to perform exceptionally well in terms of usability and crawling. Also, such websites require not more than three or four clicks while others require you to follow a lengthy string of clicks to reach any page of the site. For any website, the top header should always specify the main pages. While following this basic rule, you can ease out the overall site navigation while focusing over the ease of use.